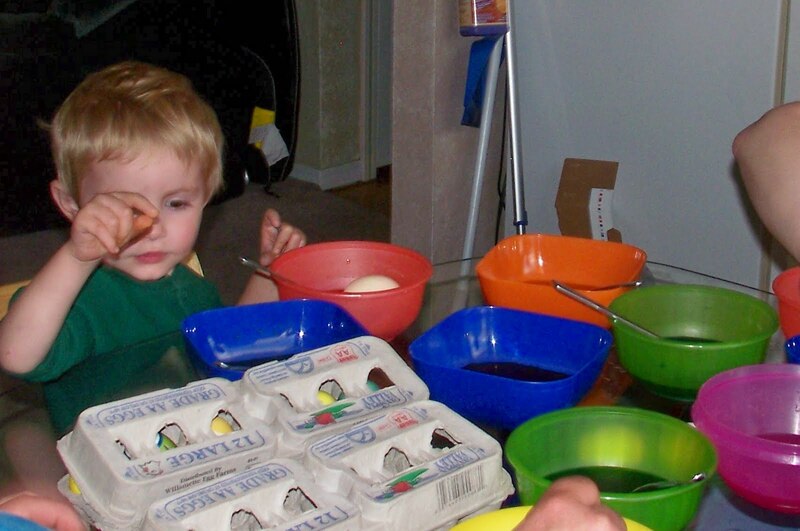 Aiden's first real experience of coloring Easter Eggs! What a blast!!! 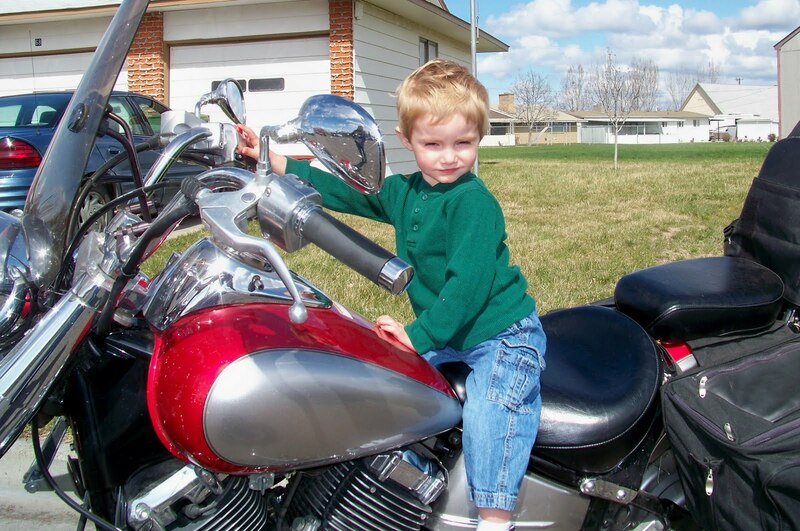 Aiden is Born to Ride!